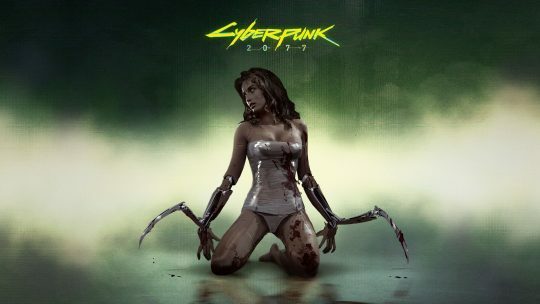 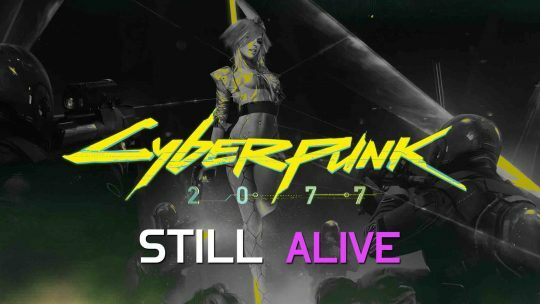 A recent signal reminds us that Cyberpunk 2077 is still out there! 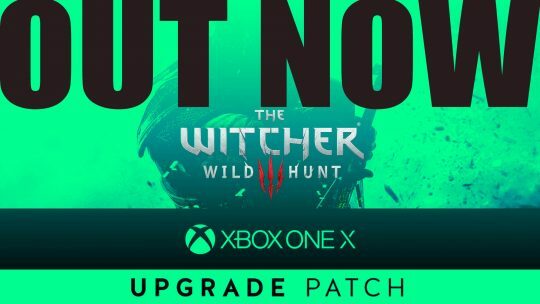 The Witcher 3: Wild Hunt Xbox One X “4K Upgrade Patch” Out Now! 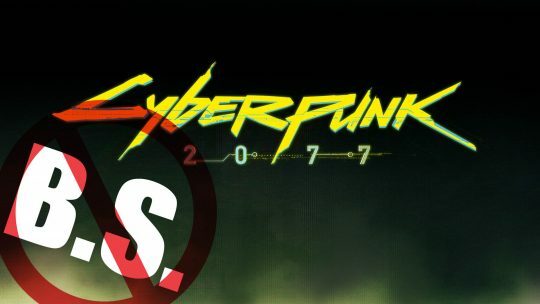 SEVEN: The Days Long Gone Isometric-RPG Gameplay Trailer! 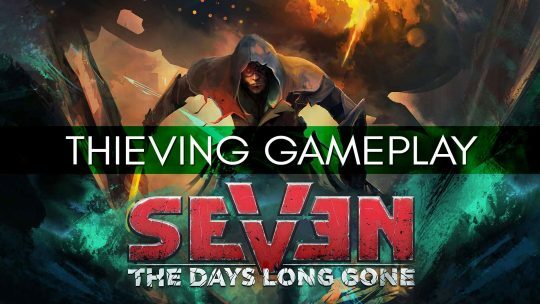 The latest SEVEN: The Days Long Gone gameplay video showcases the myriad of uses a thief’s arsenal has for players to take advantage of! 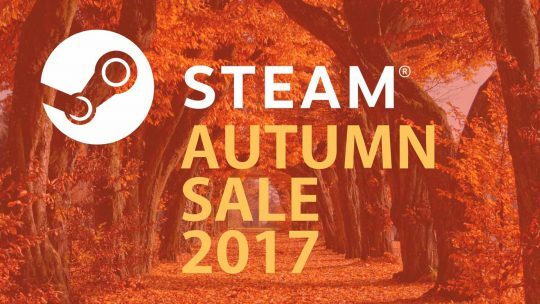 Steam Autumn Sale – Nier: Automata 40% off, Dark Souls 3 60% off, Fallout 4 50% off & More!